Recopilatorio de Breathe Compilations. Vate participa con el tema Vuelo I (Breathe Edit). Breathe retakes his series of eclectic compilations, imprint of the house. 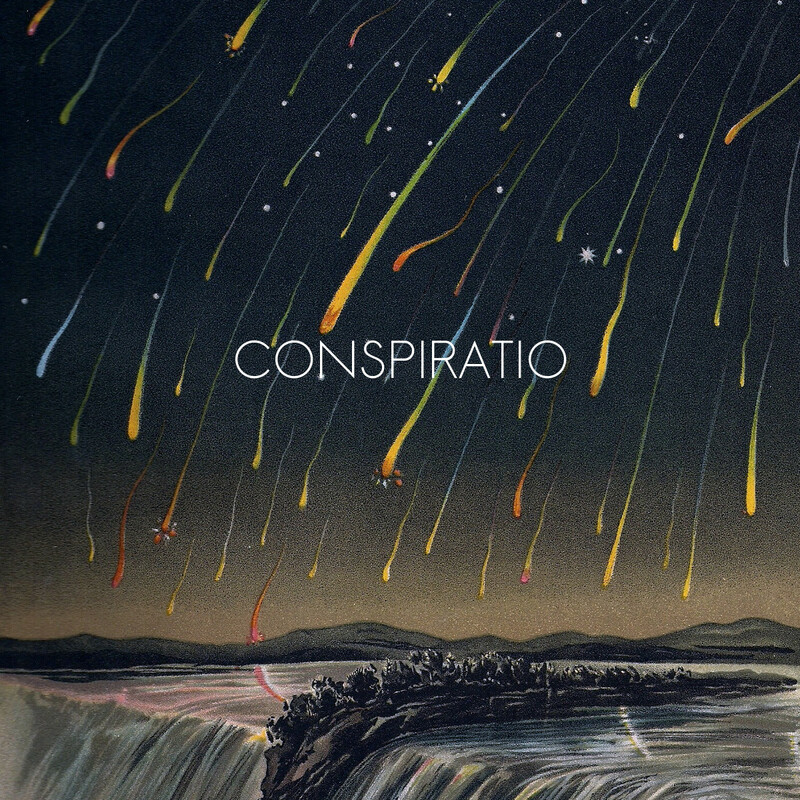 Conspiratio is co-inspiration, co-respiratio. A gathering of diverse sonorous personalities. The conspiration of new and well know faces. With music of Fire to the Stars, Zoran, Vela, 1981, Vate, gip, TrianguliZona, In Vitro, Ray Garrido, Eckul, Nathan Jo, Automatic Peacock. Let it go at your own risk.